Tsubaki Factory has decided on its leader and sub-leader. Tsubaki Factory formed in April with six Hello! Pro Kenshuusei members. The announcement of the leader and sub-leader was made on August 8 during Hello Project! 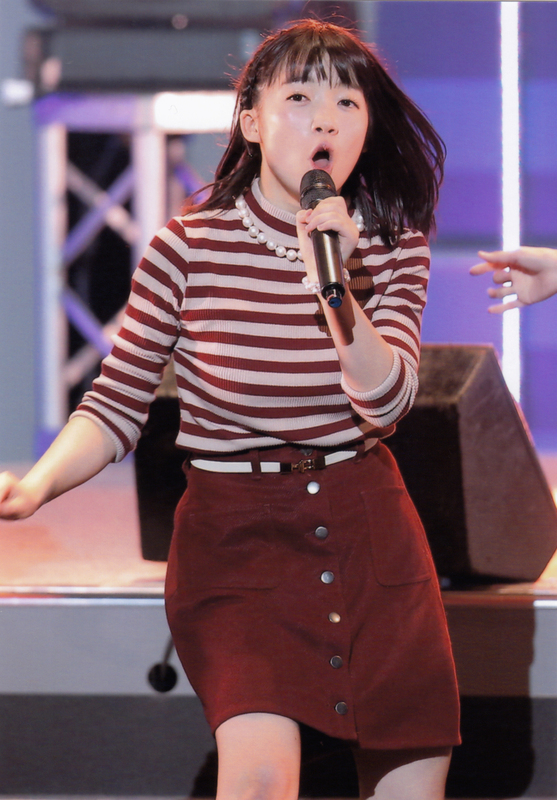 's live event "Hello！Project 2015 SUMMER ~CHALLENGER~" at Nakano Sun Plaza Hall. 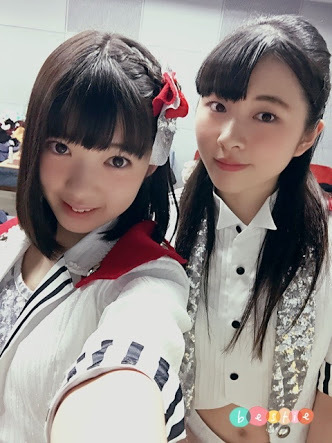 It was revealed that Yamagishi Riko will serve as leader and Ogata Risa as sub-leader. 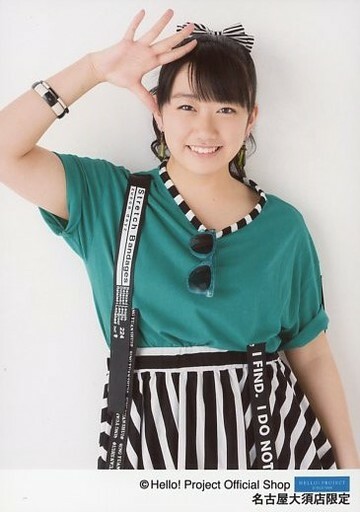 Yamagishi expressed, "The members of Tsubaki Factory are cheerful and kind, and each member has a strong sense of individuality. The things I lack, I will have everybody help me. We will do our best and aim for our major debut." 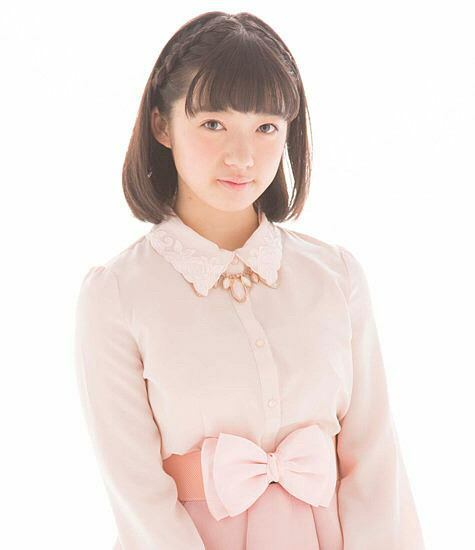 Meanwhile, Ogata said, "I hope to support leader Yamagishi Riko-chan, and together, pull the group forward." Additionally, it was announced that the group will release their first indies single, "Seishun Man Man Naka!". This single will be sold at the venues of "Hello! Pro Kenshuusei Happyoukai 2015 ~9-gatsu no Namatamago Show!~" which will start on September 6.